Natural Therapies: Chiropractic Adjustment for A-Fib? 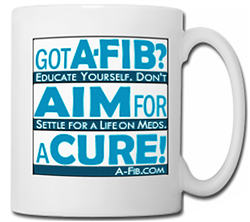 Do A-Fib patients find chiropractic adjustment useful? If so, what are their results? In the past, I’ve found it helpful for other ailments. 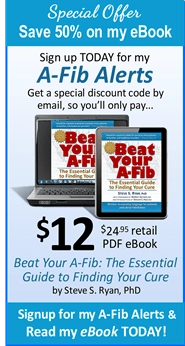 Could it help with my A-Fib symptoms? According to the U.S. National Center for Complementary and Alternative Medicine: Chiropractic is a health care profession that focuses on the relationship between the body’s structure—mainly the spine—and its functioning. They primarily perform adjustments (manipulations) to the spine or other parts of the body with the goal of correcting alignment problems, alleviating pain, improving function, and supporting the body’s natural ability to heal itself. There are few clinical studies focused on arrhythmia and ‘manipulation’ techniques (osteopathic or chiropractic). We heard from Bente Strong about how he uses chiropractic adjustment for his Vagal A-Fib. Vagal atrial fibrillation is often recognized by its frequent occurrence at night (nocturnal paroxysmal A-Fib). “The Vagus nerve is central to digestive systems and the upper chambers of the heart. Keeping that area – the neck and thoracic (upper) region of the spine – open, aligned and flexible, clearly helps. 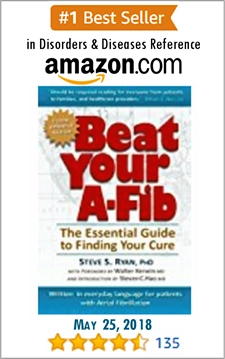 I first discovered this after 3 days and nights of non-stop A-Fib, which went away for most of the next ten days after an adjustment. 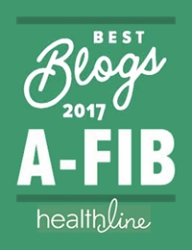 Do you have an A-Fib experience using chiropractic techniques to share? We would love to hear from you, just send an email! The vagal nerve is one of 12 cranial nerves; it extends from the brain stem to the abdomen, via various organs including the heart, esophagus and lungs. 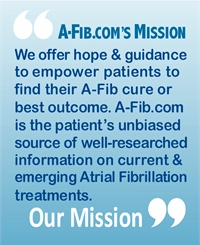 For more about Vagal A-Fib, see our FAQ answer to: “What is the difference between “Adrenergic” and “Vagal” Atrial Fibrillation? 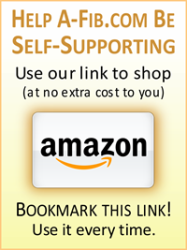 FAQs Natural Therapies: Chiropractic Adjustment for A-Fib?